The summer is fading, but what a summer it was! The fishing and boating! The grilling on the deck! Nothing is like a sunny day fading into night with fireflies flickering and crickets chirping, sitting outside with family and friends; dogs panting and the little ones close by and falling asleep. Now is the time to think about closing up the summer place, and when done correctly, setting up for the next season in the sun, without having to replace burst pipes. 1. Turn off the water supply to the house. The main water valve is usually near the water meter on the home’s exterior, or in the basement. 2. Drain water pipes. Do this by: Starting by turning on the faucets from top to bottom in sinks and showers and tubs, until no water runs. 3. 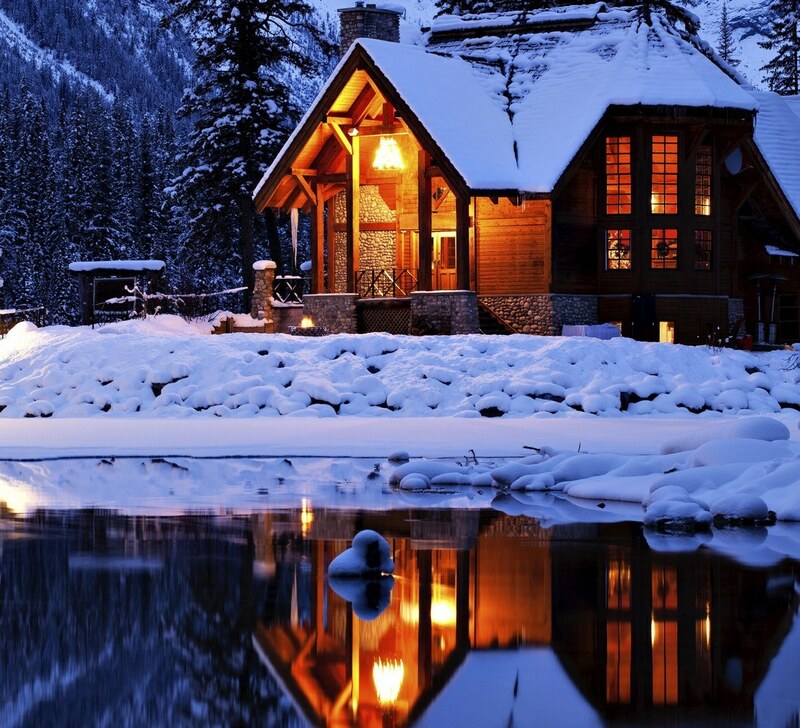 Pour RV antifreeze into the drains and toilets to prevent any remaining standing water from freezing. 4. After pouring antifreeze into the drains, cap them. Cover the toilet with plastic wrap. This will stop the possibility of sewer gas from entering the house through the drains. 5. Shut off the gas hot water heater. Usually this is a valve near the bottom of the heater, close to the drain. Sometimes there is a sticker giving you further instructions. 6. Turn off the water supply to the hot water heater by closing the water supply valve found at the top of the water heater. 7. Drain the water heater by attaching a hose to the drain valve and opening up the drain. 8. Drain the pool, if you have one. This is a several step procedure, involving a submersible sump pump. You may want to consider hiring a pool specialist. 9. Turn down the thermostat to 55 degrees, generally considered to be warm enough to prevent the pipes from freezing. 10. Toss out any liquids remaining in the home from the kitchen to the bathrooms as sometimes winters are fierce and heaters fail. Nothing is quite like returning to a home with surprise gooey messes about. 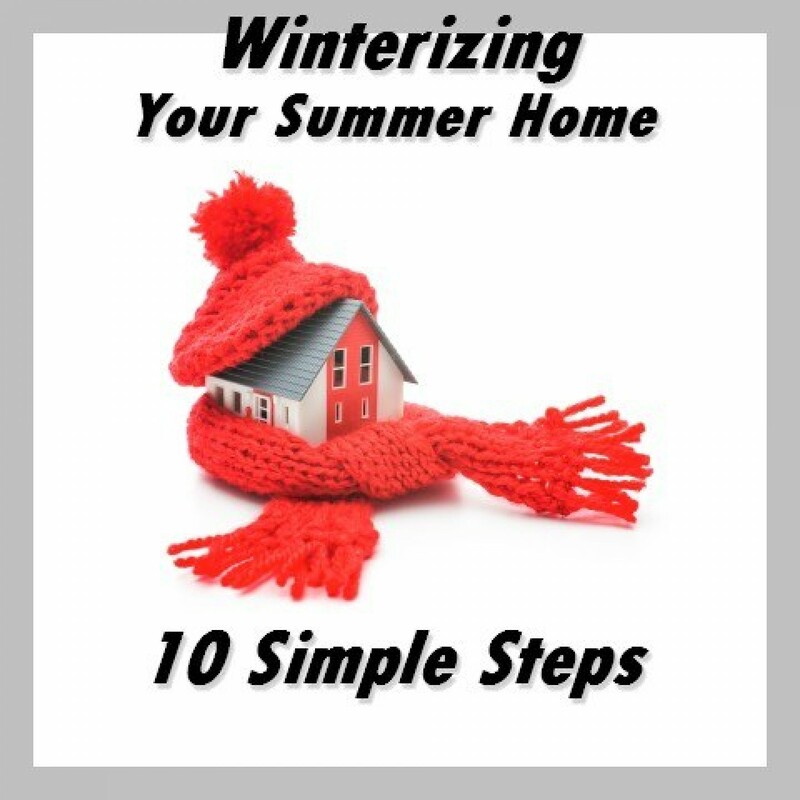 Regardless of how blustery the winter or how long it sometimes seems, being able to return to a summer home when that season is upon you and only having to ‘turn it back on’, ie reversing the steps taken to put it to sleep, will make your summer home and summer itself that much more appealing and enjoyable.